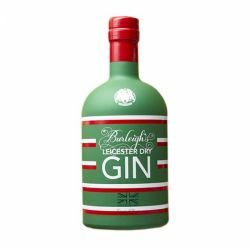 The world?s first Leicester Dry Gin, a unique Jamie Baxter creation paying homage to Leicester City Football Club and the heritage of our home county. 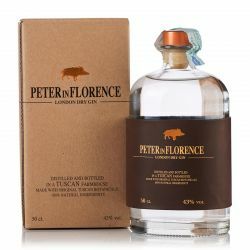 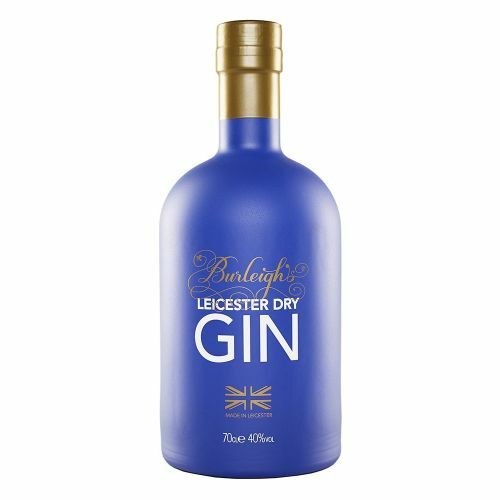 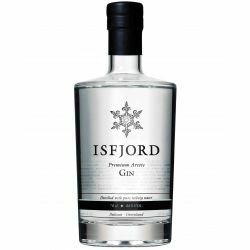 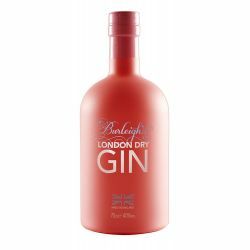 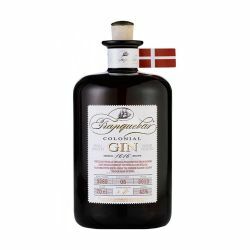 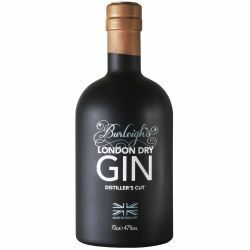 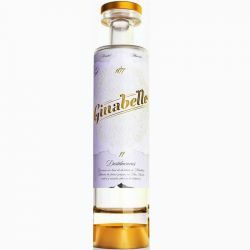 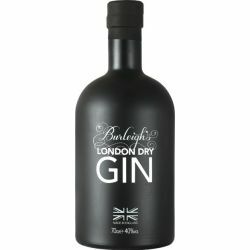 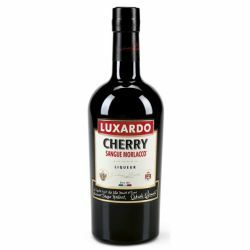 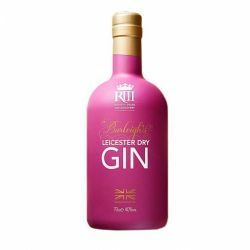 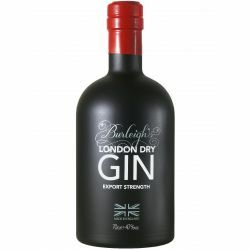 Distilled with botanicals and flavours steeped in the history of Leicestershire food and drink. Making use of Thyme, Sage, Nutmeg and Mace, Leicester Dry Gin is a well balanced spiced gin, pair with a lemon wheel and fresh thyme for the perfect gin and tonic.